Having created a brand identity and logo from scratch DMCM then set about applying the identity to a brochure website for Belmont Investments futures and hedge fund investment company based in Ireland and New York. The website was set out in a way that clear and easy to follow. 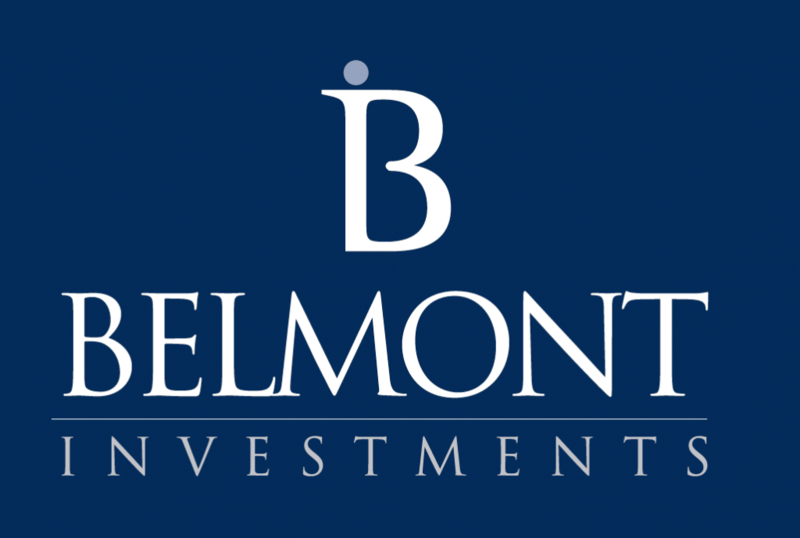 There was a consistent look and feel throughout the site that married up with the newly created Belmont Investment brand guidelines from the way the logo was presented down to the treatment of the newly designed typeface.